Ten years ago Hunter Williams' life was a mess. 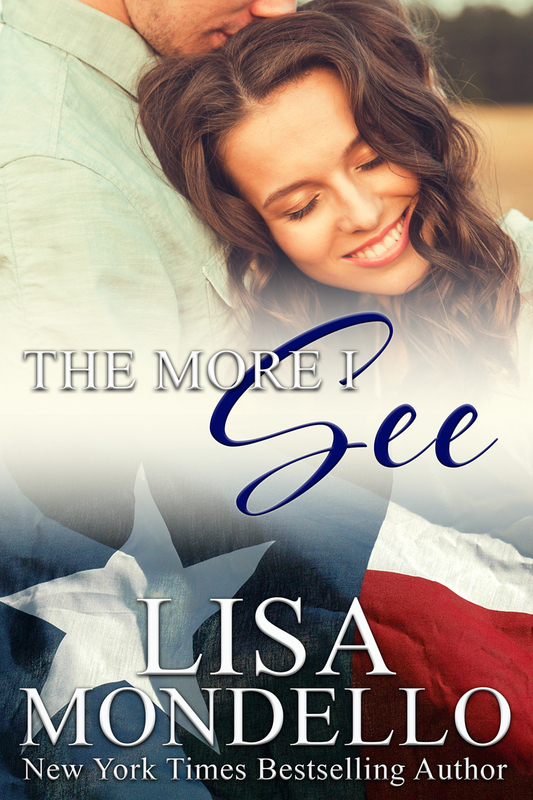 Injured on the rodeo circuit, the absolute last thing he needed was to fall in love. He hadn't expected being completely taken by Julie Samuel, a beautiful young woman who took riding lessons at the ranch he worked at. But their love hadn't been enough to conquer his demons. Julie had never been able to forget her first love no matter how hard she tried or how far she'd run. Running hadn't changed anything or the loss that still ate at her heart every single day. The only way to rid herself of her pain was to confront it. But how can she go home after so long and face the one man she'd never stopped loving? And would he hate her when he learned the secret of why she'd left in the first place? Pre-order SWEET MONTANA SECRETS now! Sweet Montana Outlaw is now available!! Sweet Montana Rescue is now available!